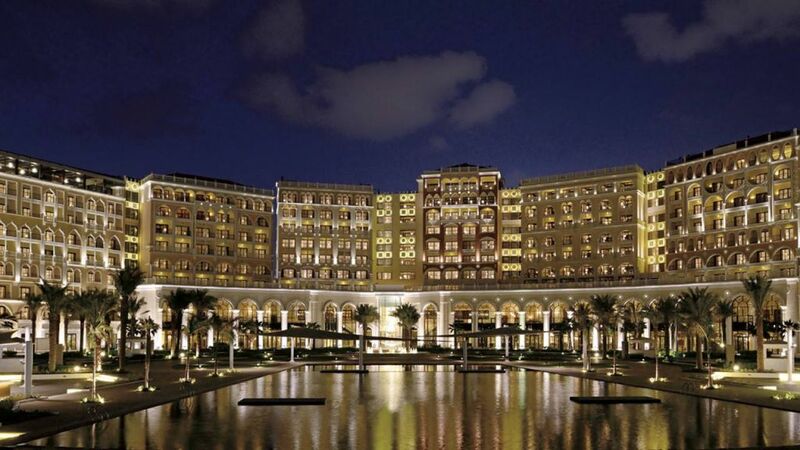 The Ritz-Carlton offers a luxury beach resort experience within minutes of the city center, located just across from the iconic Sheikh Zayed Grand Mosque. 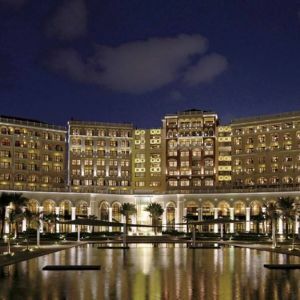 The hotel is set amidst beautifully landscaped gardens, sparkling fountains, and Venetian-inspired buildings. 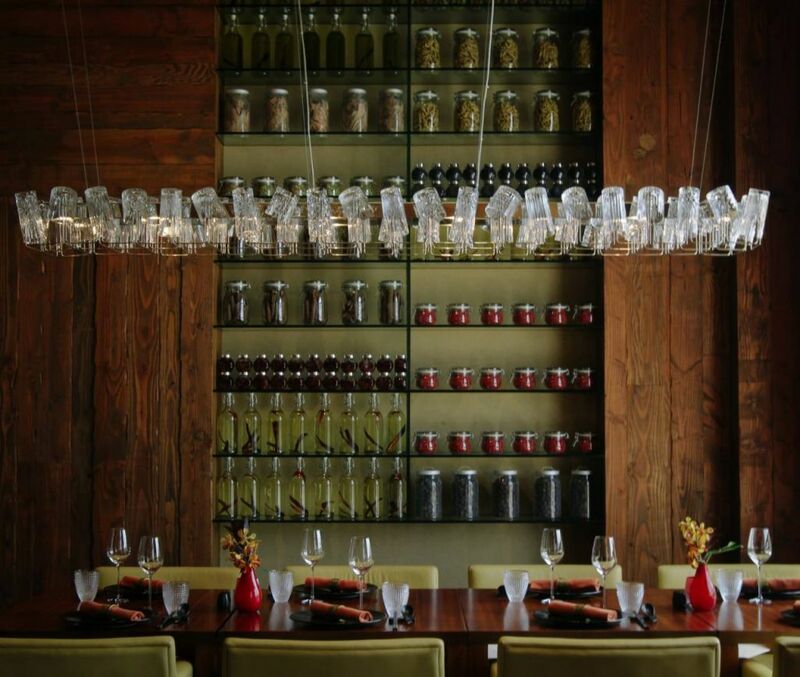 A variety of cultures is honored throughout the resort, from the Bedouin-inspired spa to the rich selection of international dining experiences. 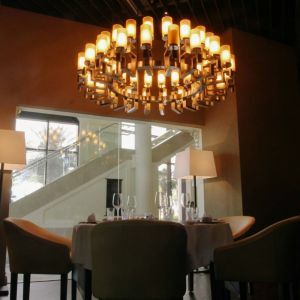 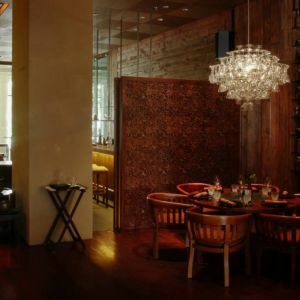 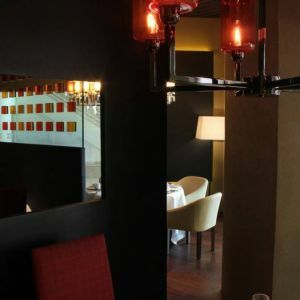 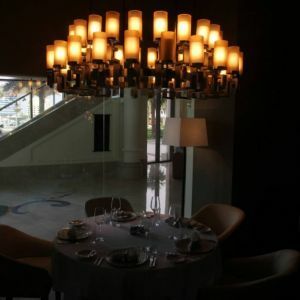 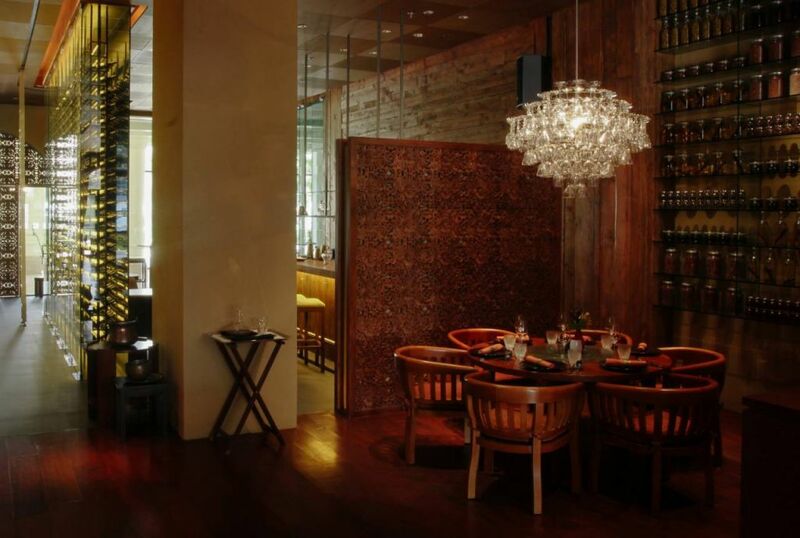 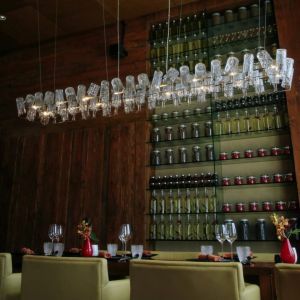 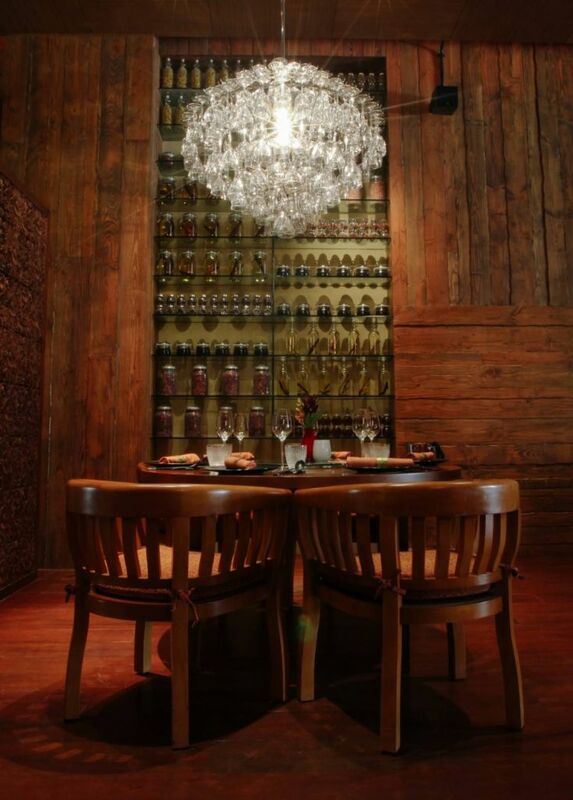 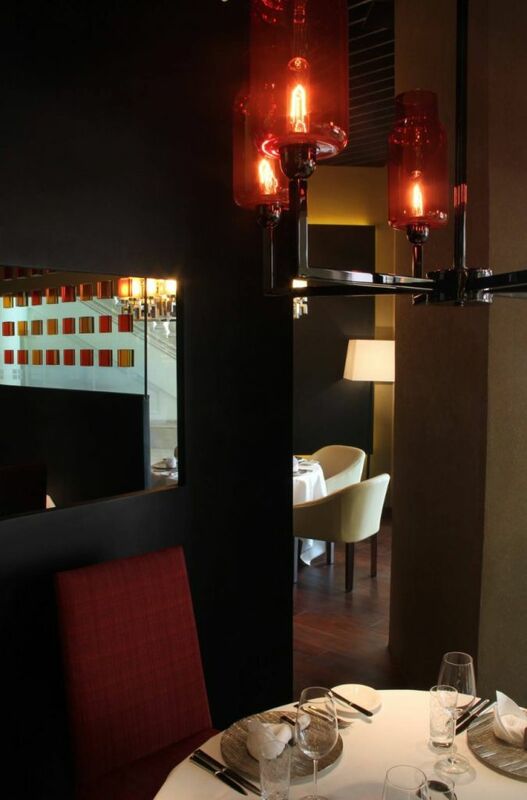 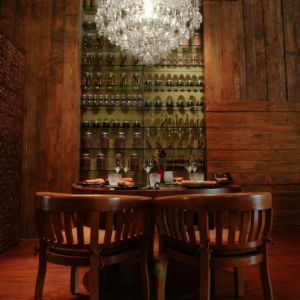 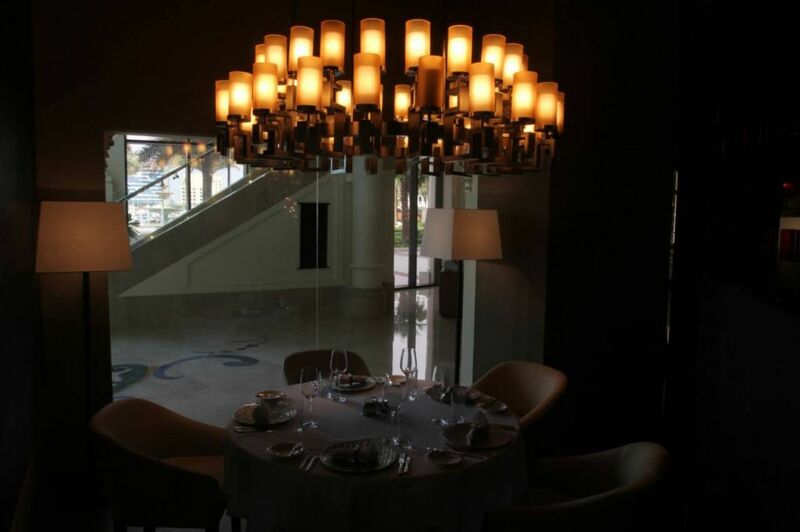 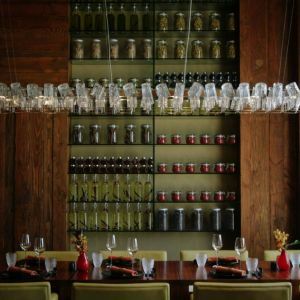 Glass chandeliers from PRECIOSA Lighting co-create the style and atmosphere of The Forge steakhouse, the Lebanese restaurant Mijana, and the Asian restaurant Li Jiang. 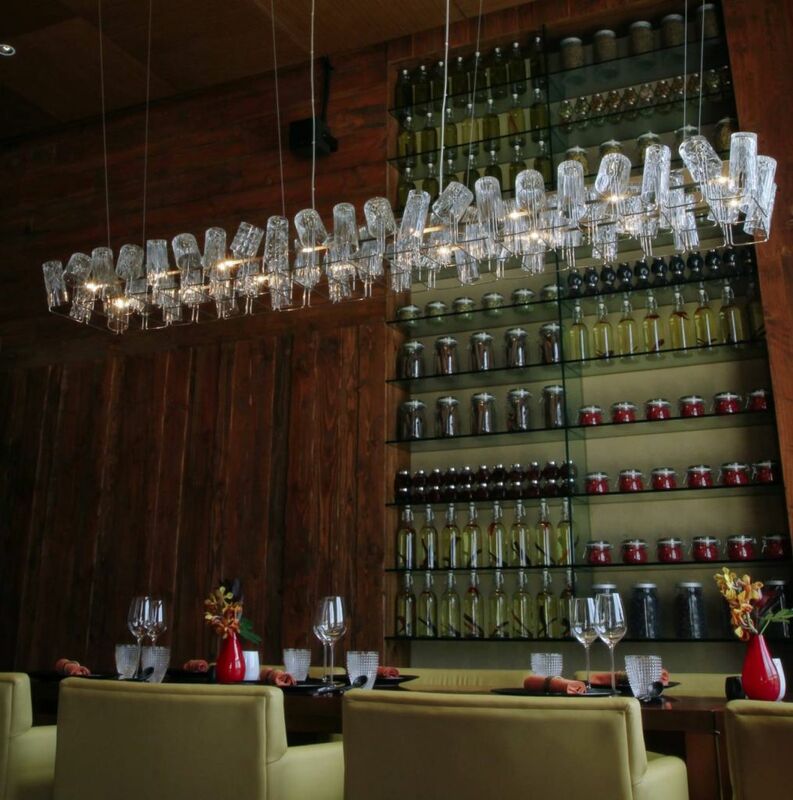 PRECIOSA cooperated on this project with Cairncross Martin.